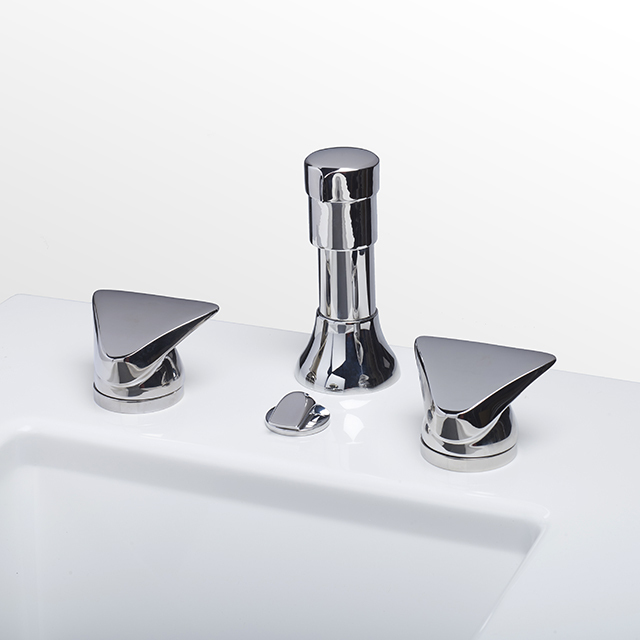 Mint style bidet faucet diverter handle, Sky style temperature handles, douche, pop-up drain and knob. Copyright © 2019 Alex Miller Studio. All rights reserved.